Contact us to set up a charity event! 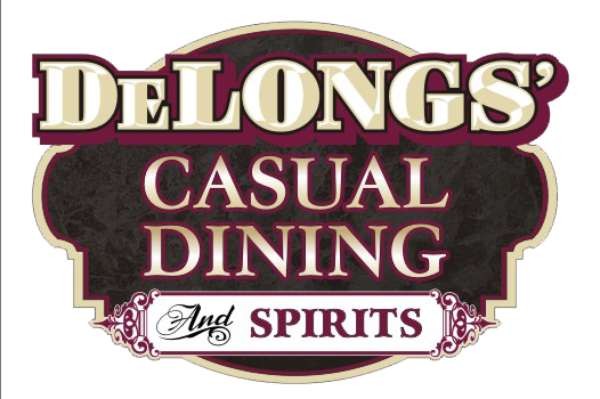 At DeLongs’ Casual Dining And Spirits located in beautiful downtown Pontiac, IL , we offer the highest quality food in a relaxed setting. Our food is made-to-order using the freshest, local ingredients, our steaks and chops are cut onsite, our salads are crisp, and our frozen custard is homemade. 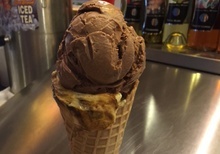 We use a frozen marble top so you can make your own frozen creation. You select the candies, nuts, and other treats and then we use the frozen top to mix them into the custard of your choice. 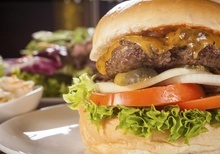 Be sure to ask your server about our famous Chicken Pot Pie and Hand Patted Burgers! 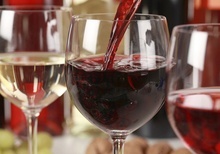 In addition, we have an upstairs room that is available to host parties and charity events. Contact us to learn more! 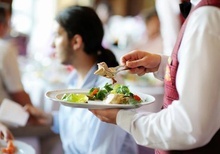 If you are looking for great service, tasty food and personable staff, then look no further!